All marketers know that advertising forms the basis of marketing and promotions of all products and services. But one the post ad-development process is of equal importance, because it requires the marketers to deliver the ad to all the appropriate places. This when Double Click For Publishers comes to your help. 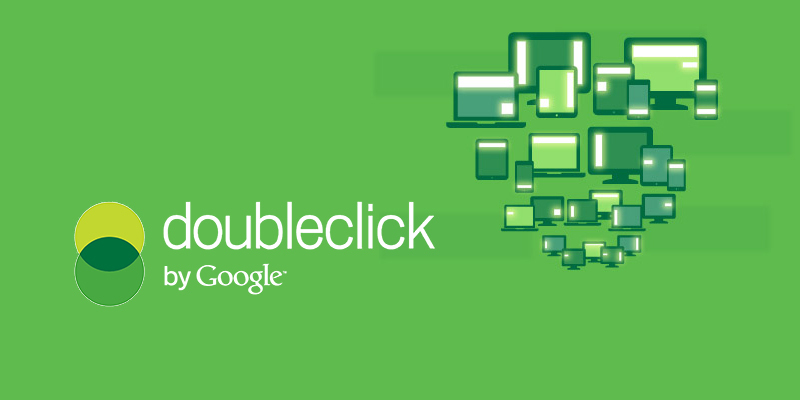 DFP is the abbreviation for DoubleClick for Publishers. It is a statistical analysis system which manages delivering your ads on all platforms. It is also called ad serving. The application is managed by Google and provides brand with tools and techniques to manage their ads for an audience which uses multiple platforms. Central Place– This page allows you to analyze the traffic that your website receives on all the platforms. Advanced Forecasting– This feature calculates the number of impressions that you receive on each ad that is sold to the advertisers. Revenue Optimization– This feature makes use of Google AdSense and Ad Exchange to scan networks and detect where your brand will generate the most revenue. Now that you have a fair idea of what DFP is, let’s get on to understanding how it works. When a n individual logs into the DFP, he gets connected to a network that allows him to manage all the advertisements on the webpage. This helps him in monitoring the campaigns and reporting about it. DFP also helps he individuals in delivering the ads to the webpage according to the relevance of the customer. Monitoring ads and customer responses using DFP gives you an opportunity to do a deeper research and come up with better ads. How does DFP affect ROI? Integration with Google AdSense- Integrating DFP with Google AdSense will not only make it easy to deliver ads to the public. This collaboration will also help in filling up ads in the ad inventory that had been lying empty. Reducing Opportunity Costs- DFP starts monitoring and keeping a track of traffic on your website which helps you to forecast traffic on your website in the future and also ensure that you charge an appropriate amount of money for the ads. Ads relevant to Visitors- Ads work best when they are relevant to the audience’s interests. DFP helps you in managing and monitoring which contest has the most visitors and traffic and thus leads to delivering ads which the audiences will be tempted to see which would further help increase number of potential customers. CPM Ads– In the present time it is not easy to run AdSense CPM ads for your website but with ad platforms like DFP, you will get the opportunity to run multiple types of ads on the basis of ROI. Why do you need DFP? Do you require ads to be delivered to a geographically specific audience? CMD may help you doing it but with DFP, the process becomes easy and is done beautifully without much complexity. Device targeting has never been this easy. If you need to ad delivered to a specific screen or gadget then choose DFP over device detection softwares. In case of aggressive page catching, DFP will be the best option for you. Customized Audience Targeting- What if you shoe ad reaches to customers looking for a laptop, that won’t be considered at reaching the relevant audience. Double Click For Publishers allows you to deliver customized ads according to broad categories like sports, food, etc. Managing multiple ad campaign at the same time can be quite a task. Ad servers like Double Click For Publishers helps in making it easy for you to manage all the on-going campaigns simultaneously. One thing that gives DFP an edge above Google analytics is delivery pacing. If you require 20,000 impressions on your website but your website can only afford 10,000 pages per day, Double Click For Publishers can help you run road blocking a few ads and thus help in managing the running ads and impressions received. DFP has not only brought with itself better reach but also given rise to better and audience appropriate ads. So, now that you know about the benefits of Double Click For Publishers, why not consider bringing it to use and helping your ad reach a wider and better audience.